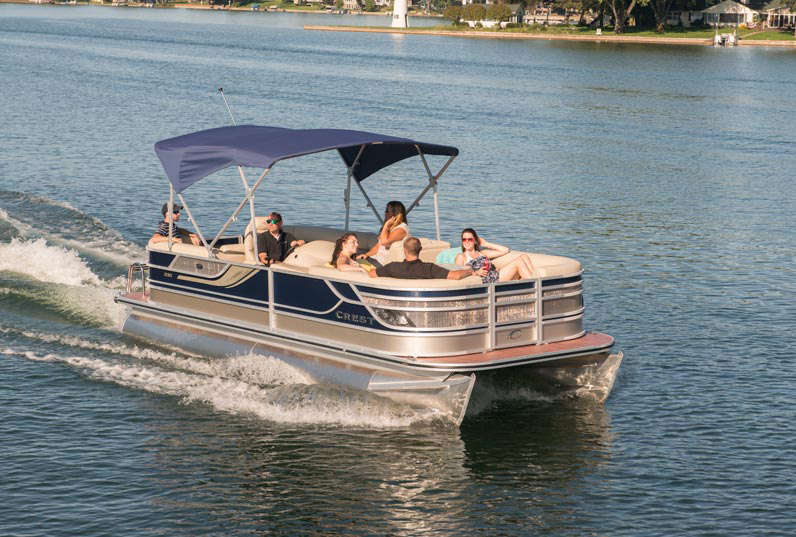 Whether you are putting your own boat in the water or renting one from us for the day, Smokies Angling Adventures can show you the ropes of Douglas Lake. 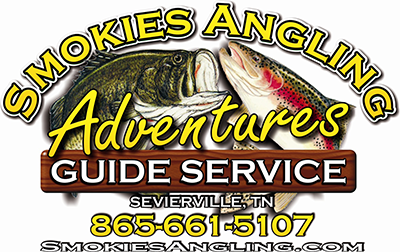 Offering year round guided fishing trips on some of East Tennessee’s premier lakes, rivers, and streams with professional guides. 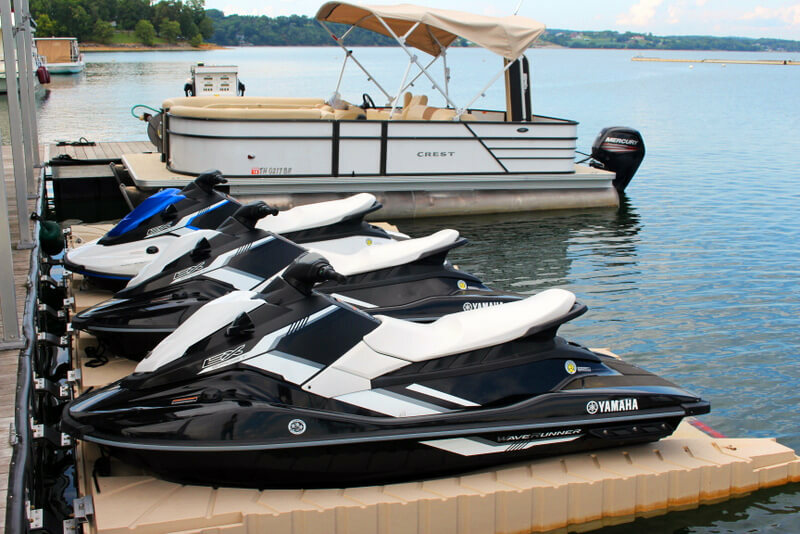 These powerful personal watercrafts will provide hours of fun and excitement on Douglas Lake. East Tennessee Fishing Adventures offers half and full day fishing trips on a variety of lakes in East Tennessee, specializing in Smallmouth and Largemouth Bass on Douglas Lake, Cherokee Lake, Fort Loudon Lake and Watts Bar Lake. 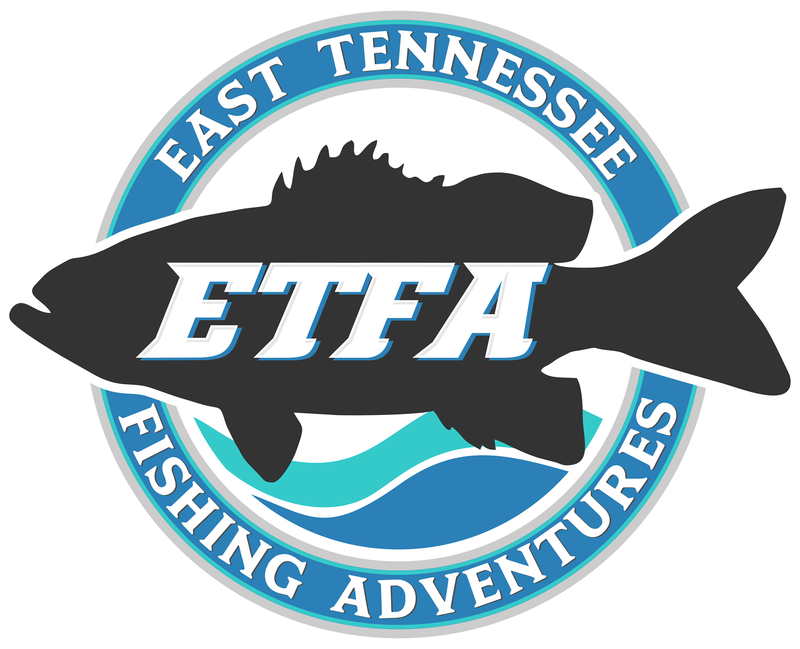 Whether it’s your first time on the lake and looking to sharpen your fishing skills, or are looking for something a bit more customized, East Tennessee Fishing Adventures provides you with an excellent experience year round. Call (865) 661-1080 for reservations.